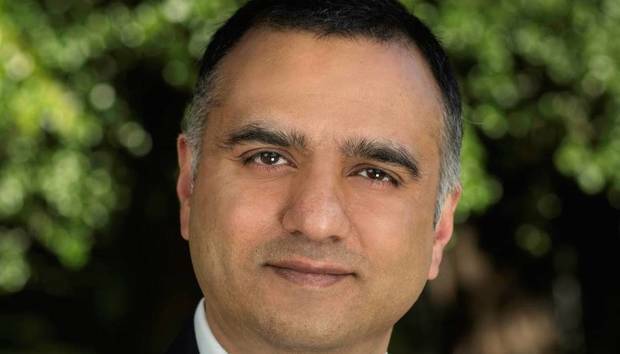 Nutanix today announced the general availability of a cloud portfolio called Xi Cloud Services, including a real-time edge offering that CEO Dheeraj Pandey told Computerworld UK will differentiate the hyper-converged infrastructure vendor in the fast emerging market. Edge computing, where compute is performed on the client side, particularily in situations where extremely low-latency is critical for operations (such as manufacturing or autonomous cars), is a market very much in its infancy. Read next: What is edge computing? Speaking with Computerworld UK at the Nutanix Next event in London's docklands yesterday, CEO Dheeraj Pandey said that the Xi IoT offering can differentiate the vendor in delivering real-time decision making at the edge. "Companies that have machines at the edge, so a lot of manufacturing and even retail, which has a lot of operations at retail stores and such, are generating a lot of data," he said. "Because of sensors or video cameras, there's a lot of places where that data has been generated - but they also need to make a real-time decision. "From a camera or video camera you need to make a real-time decisions on vision data, two hard, difficult things, both of which are a big challenge in the network. One, you can't take all this data and backhaul it to a large data centre, and two, there's a latency in the network where you can't wait for the data to be transferred before you make a decision and analyse the picture or the image or the video to give back an answer to the edge itself. "The thing is that machines need to be trained all the time so initially the machine learning models will be inexact. You need to bring back the false positives and false negatives to a large cloud, train the model, it needs a lot of compute to train a model, and then redeploy the model. Again, take back the false positives and false negatives, train the model, redeploy the model. So there's an entire lifecycle of model tuning and model retraining and model redeployment which needs to be done which is where we come in."